Yes, but you have to use a 09-24 front bearing with the 22 camshaft. 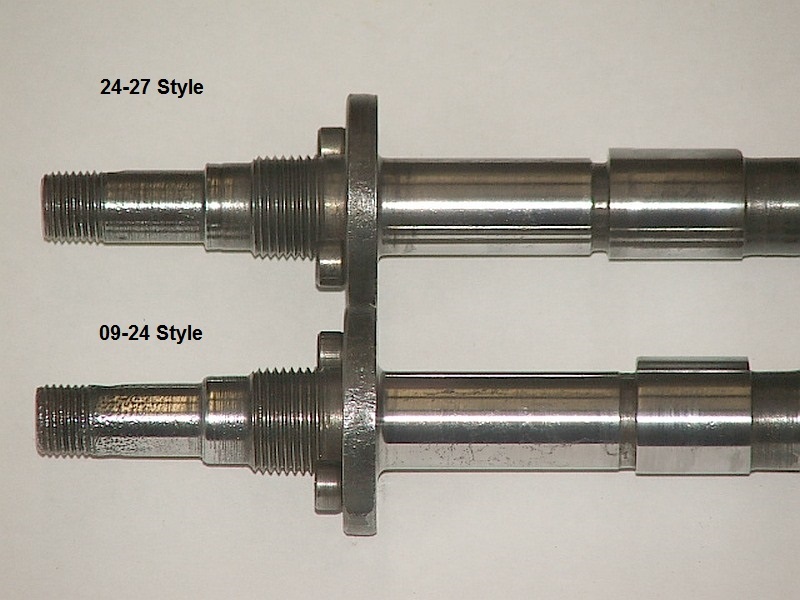 The newer camshafts uses a shorter front bearing. just check to make sure that the early cam you are using has not been ground, (heel ground flush with the cam shaft diameter) if it has it is very important to fit the thrust washer kit.